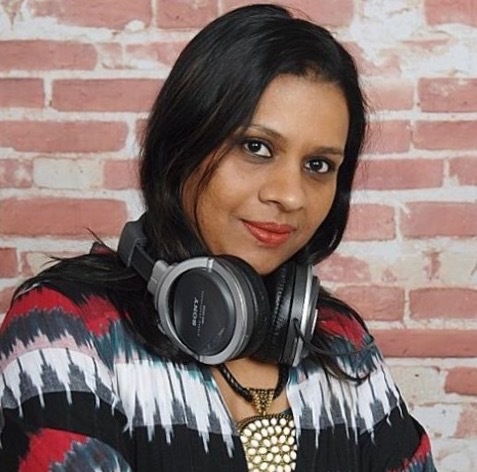 Host of AAINA (12-2 PM Mon-Fri), RJ Nuzhat plays your favorite and all time classic hit music from the Golden Era, as well as new Indian and Pakistani music, while taking requests from listeners. She also celebrates artists in a unique way, which keeps her show fresh for listeners. The reflection of love, romance and happiness, along with the Great Oldie tracks, compliments your afternoon mood. Make sure you give her a call and request your favorite tune! 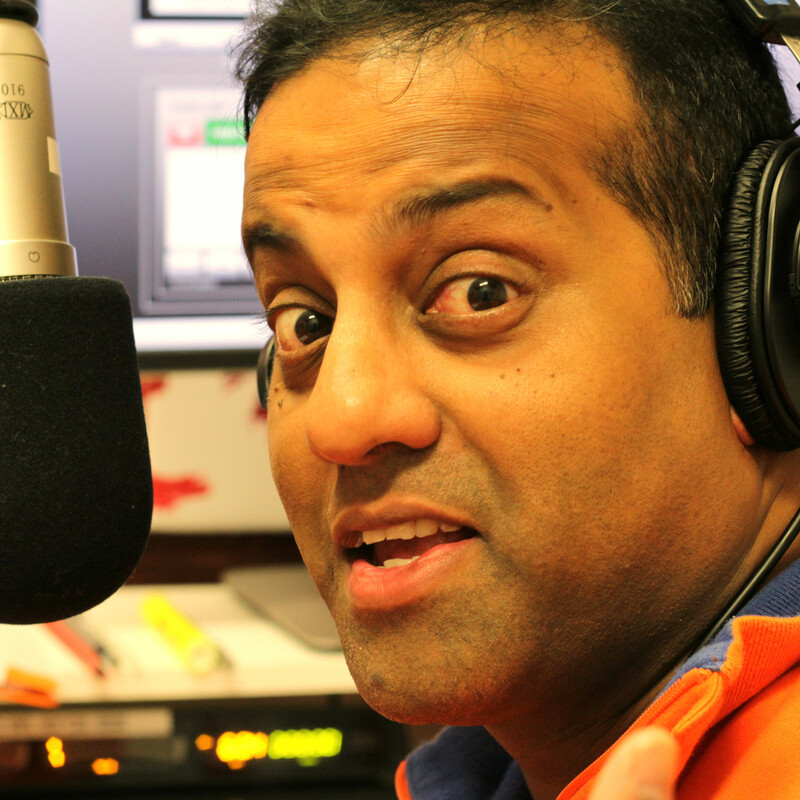 Host of Southern Spice (7-9 PM Every Wednesday), RJ Venky hosts the only Tamil show on terrestrial frequencies in the Tristate area, with support from a few on and off co-hosts. Venky does this show for his passion towards the Tamil language, its arts, culture and rich heritage. Venky’s style of hosting is unassuming, very down to earth and casual. He takes up infotaining issues, incidents, occurrences, festivals or a topical subject of interest and throws open the conversation to the listening public. Host of Naina ke Saath Rehna (4-6 PM Monday-Friday), a drive time show committed to the latest gossip of Bollywood, trending news, and a new topic of discussion that resonates in our daily lives, RJ Naina makes being stuck in traffic tolerable. Funny, naughty and interactive, her show gives you a chance to voice your opinion about the present times and its trends, with the freshness of the latest tunes and music, making your drive back home exciting! 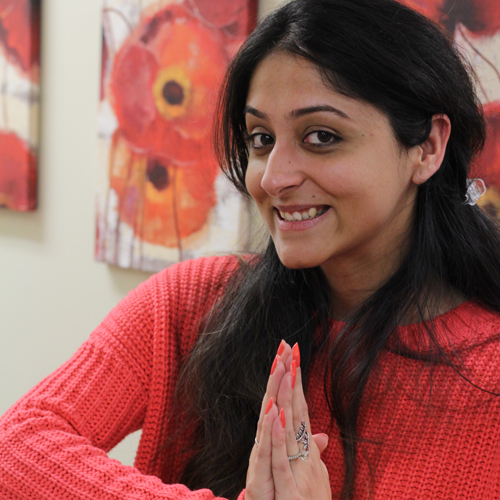 Host of Chakh Le America (Thursday 7-8 PM), Rj Susshma shares her passion for different cuisines, cultures and reminds us just how important food is- lets be honest, is there really a better topic? The show evokes all the wonderful aromas, colors, and tastes of India which are renowned for delighting the senses. Content of each episode is region specific and range from – Grill, Kababs and Curry, Kashmiri cuisine, Awadhi cuisine, Rajasthani cuisine to foods from Hyderabad, Kerala, and more. She also invites a new chef each week to share their favorite recipes. Charasmatic and edgy, RJ Toy hosts “Totally Toy” (6-7 PM Tue-Fri), a high-energy evening drive time show The show is an hour long high adrenaline ride featuring the best peppy music from all over the South Asian subcontinent which will leave you grooving in your seats as you drive back home. All this great music is peppered with Toy’s humorous whacky takes on the latest news, happenings and current events. Statutory warning: This is not a show for the faint-hearted or for people who like a plain boring life. You need to have DUM to dig this show! Host of Full Toss (Every Sunday 12:30-1 PM), Atul Huckoo is also widely known for his missionary work of championing the cause of the game of cricket in US. Not only is he the Founder and President of Edison Cricket Club, but he is also a close adviser and confidant of many of the leading cricketers of our day like Gavaskar, Sehwag and Sandhu. The best cricket talk show in East Coast, Full Toss listeners are treated with up to date analysis along with interesting anecdotes. Once a month, interview cricketers and Cricket journalist from India are also interviewed. 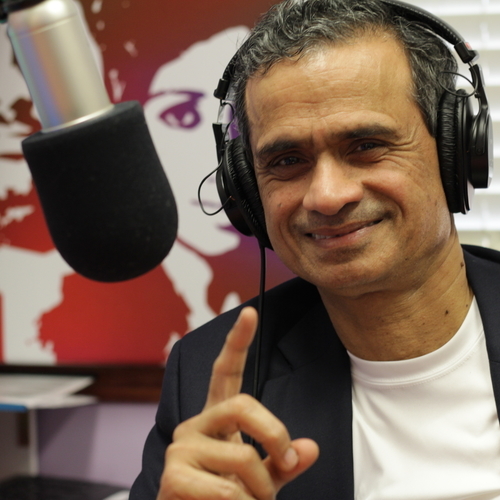 Host of Full Toss (Sunday 12:30-1 PM), the only cricket talk show in the USA, responsible for highlighting domestic teams and their achievements, RJ Amarnath is a former schoolboy cricketer who represented Kerala State Schools in the Ghulam Ahmed trophy in the Sixties. He is an Investment Advisor professional by day and a Cricket enthusiast day and night. He is a post-graduate from the Indian Statistical Institute of Kolkata. He brings his passion for numbers and analytics to the Cricket arena, to reveal what is “vital” and not merely “suggestive”. 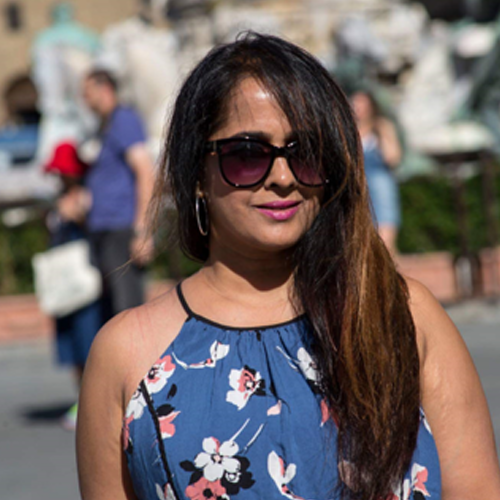 Host of Morning Coffee (8-10 AM Mon-Fri), RJ Sapna is a broadcast journalist covering Current Affairs, International Politics, Business News and Market Affairs. 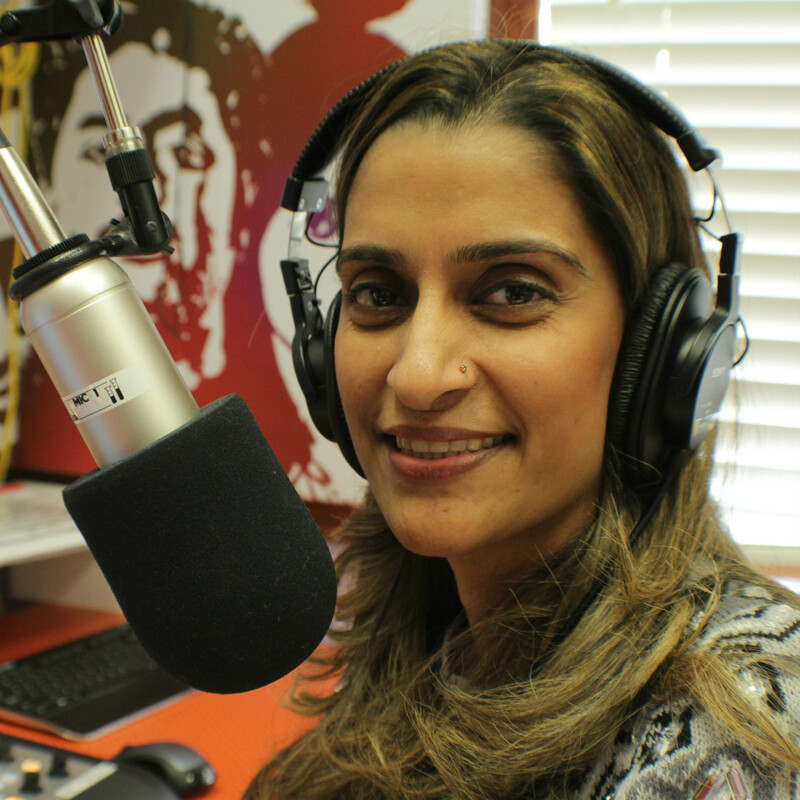 She communicates as a spokesperson for the South Asian Community through her radio shows. She has been hosting Radio shows for almost 10 years now. She has hosted several discussion sessions and interviews with accomplished South Asian personalities in the field of Business, Technology and Arts. 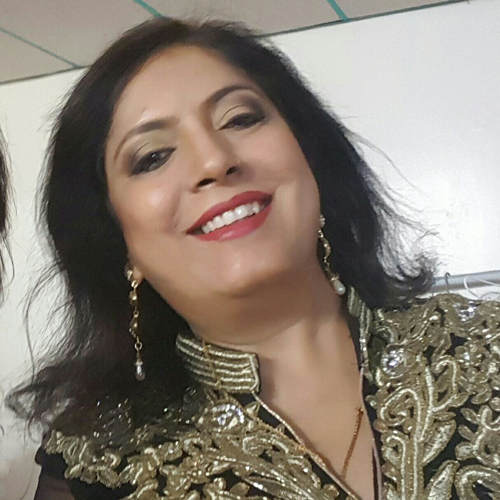 Her show connects with the South Asian audience through stimulating teasers, relevant content, unique music, engaging topics for discussion and Bollywood quizzes. 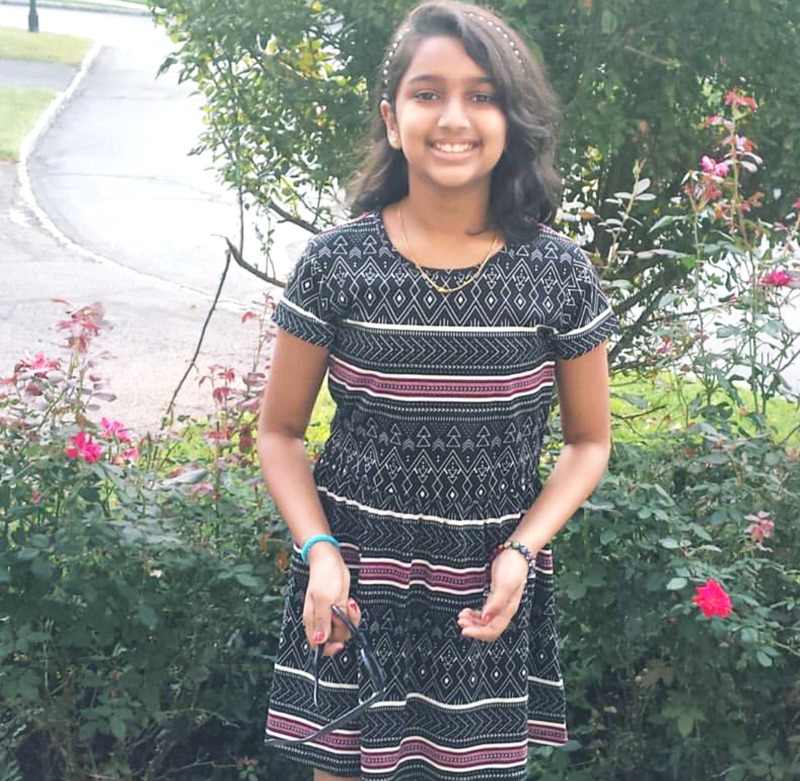 Host of Kids Corner (Every Saturday 4-5 PM), Nandika, our youngest school going host, orchestrates a very unique talk show. Kids Korner is an interactive talk show for the kids, by the kids. The impromptu conversations cover a range of subjects from current events, school, sports and socially relevant issues in an educational, humorous, informative manner. She has also hosted discussion sessions with young achievers & interviewed socially responsible businessmen from various fields. From a very young age, she has successfully executed many charity drives and motivates her show participants to donate to a cause. 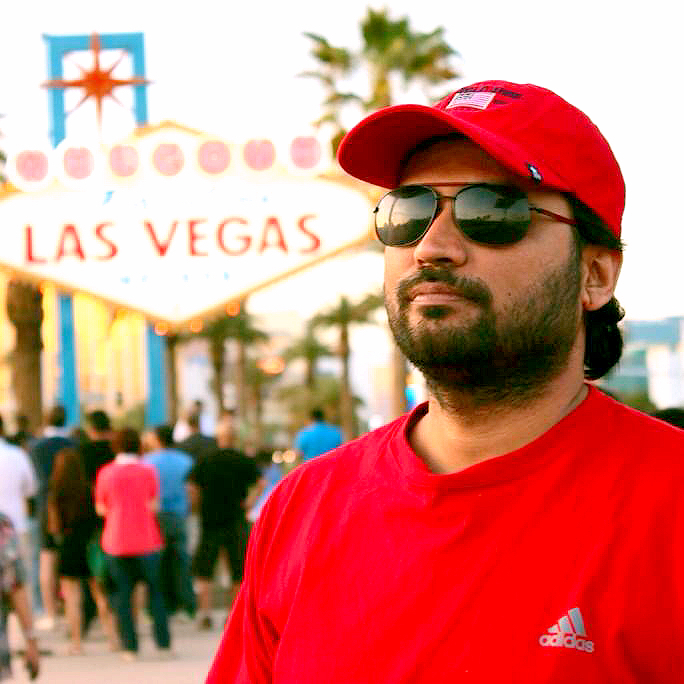 Host of Telegu Talkies, RJ Ujwal Kasthala started his Radio Career as RJ in the 2009 at the Bay Area while doing his Masters. He has acted in the movies “Kiss” and “Welcome to America”. 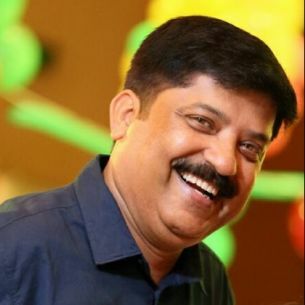 Currently, RJ Ujwal also works as a journalist and an anchor for a Telugu TV channel. He is also a board of Trustee in the New Jersey Telugu Association. Telugu Talkies is all about the Telugu film world. 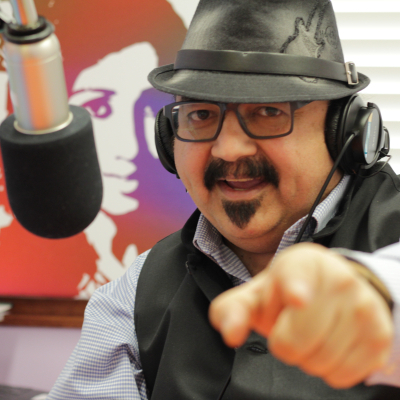 Be it music, talking about movies, talking to celebrities live, local community news discussion on topics and inviting the local community heads for a live talk, this high-energy show covers it all! 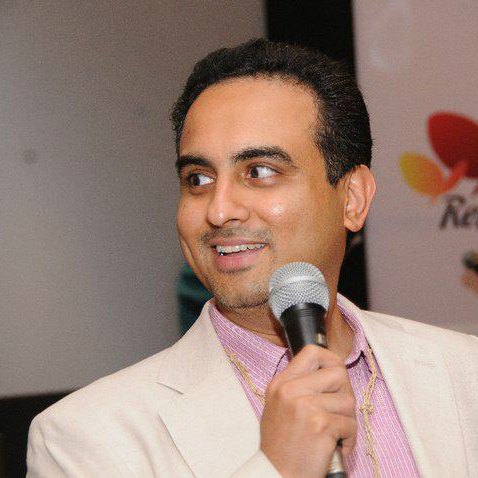 Host of Zindagi Aapki (Every Sunday 1-3 PM), RJ Aslam Khan has been an RJ for over 8 years. His hugely popular show focuses on home remedies. His amazing tips on making subtle lifestyle changes like a change of diet, changing the way one thinks, changing eating habits and timing to eat food have won him a huge fan following. Thousands of listeners have sworn by his home remedies to wean themselves of modern allopathic medicine altogether. In rare lighter moments listeners are treated to Indian and Pakistani songs. Host of Chalti Ka Naam Gadi (Mon-Fri 7-8 AM), RJ Abhi is the dose of caffeine you deserve in the morning – his excitement, in addition to the choices of his tunes, will perk you right up on your way to work. 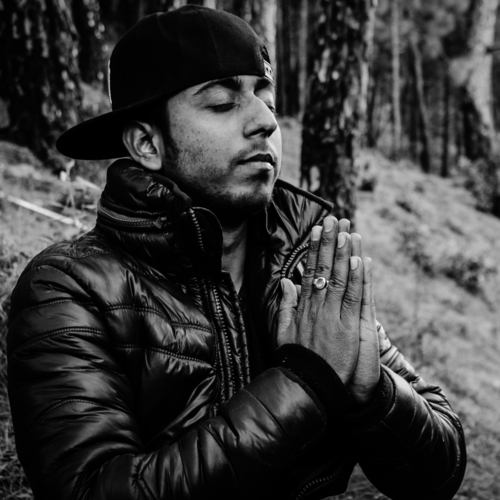 Immersed in various avenues that requires a great deal of dedication and creativity, RJ Abhi is also an avid photographer, rapper, gossiper, and backbiter; he takes the latter of the two quite seriously! He can also be heard hosting the shows Oot Patang (Sunday 12-12:30 PM) and Club 20 (Saturday 8-10 PM). Host of Zindagi Nonstop (M/T/TH/F 8-10 PM / Wed 9 PM), RJ Avanish is an avid writer, painter, and a musician – he plays the violin and the flute. Calling him a compulsive entrepreneur will be an understatement. His show features unique anecdotes and ideas that are intriguing and encourages out of box thinking; if random trivia is your thing, the RJ Avanish is your man. 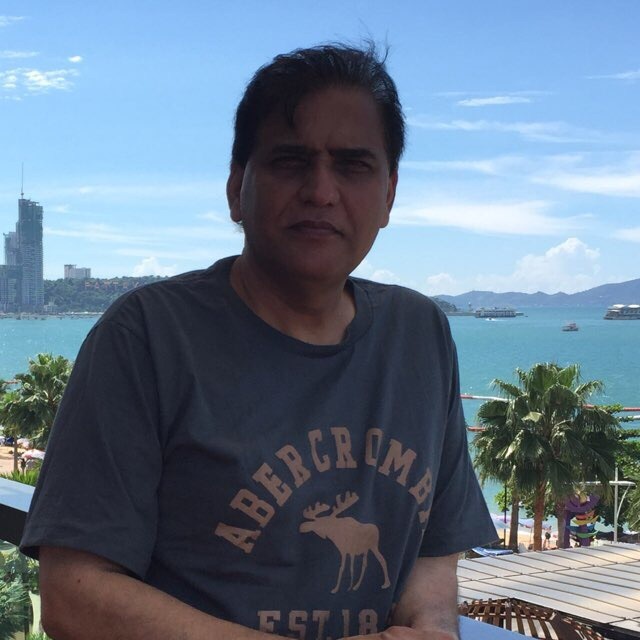 He also hosts the shows Crackpot (Sat 6-7 PM), Zindagi Ek Din (Sat 7-8 PM), and Bazm E Mausiqui (Sun 6-8 PM).